Vegetable oil Refining is a Process to make Crude oil suitable for human consumption by removing Gums, FFA content, Coloring Matter, Waxes and Odorifying matters. Refining Process Plants are Two Types. 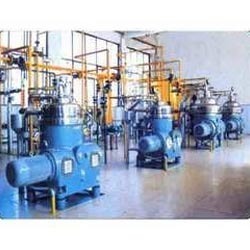 Chemical Refining Plants :- Chemicals are used in Chemical Refining to remove FFA content which wiil be converted to Soap. 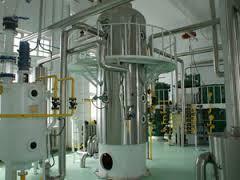 Physical Refining Plants :- Physical Refining is a Distillation Process to remove FFA by heating to high temperature. We are among the prominent manufacturers and suppliers, offering Continuous Refining Plant to our valued customers. 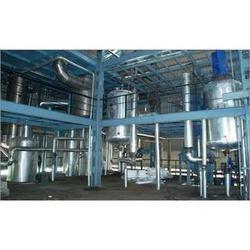 These high capacity plants effectively refine oils containing high amount of fatty acids. The result is optimum quality oil that can be utilized for several industrial and other applications. 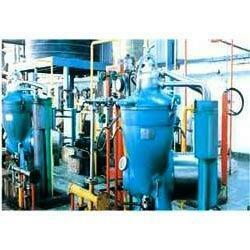 The plant is meticulously designed by expert professionals in compliance with the prevailing industry standards. We are among the reputed names in the industry, offering Physical Refining Plants to our revered customers. These plants are installed for the effective purification of several kinds of crude oil that comprise of high amount of non-hydratable phospholipids that cannot be removed as per chemical refining process. The offered plants carry out the refining process in a highly cost effective manner and generate a minimal amount of wastes. We are the preferred choice for our customers for providing Vegetable Oil Refinery Plant that is vastly used for extracting fats and oils. Provided with high handling capacity, these plants make use of degumming, alkali and water wash procedures that supports in producing supreme quality refined oil. 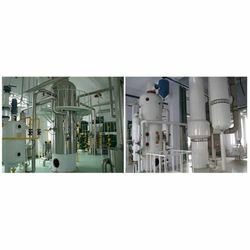 Our company is one of the celebrated manufacturers, exporters, and suppliers of Batch Refining Plant that uses the oldest method of batch refining for chemical refining of vegetable oils. Offered plants are used for low capacity plants and are widely appreciated for their easy operation, low investment, soap stock production, low effluent generation, and easy maintenance. Looking for Vegetable Oil Refining Plants ?